Welcome to Dytec Corporation's home page. This site contains valuable information about a variety of fluid products for use within a wide range of industries, including ultra clean applications in semiconductors and pharmaceuticals. 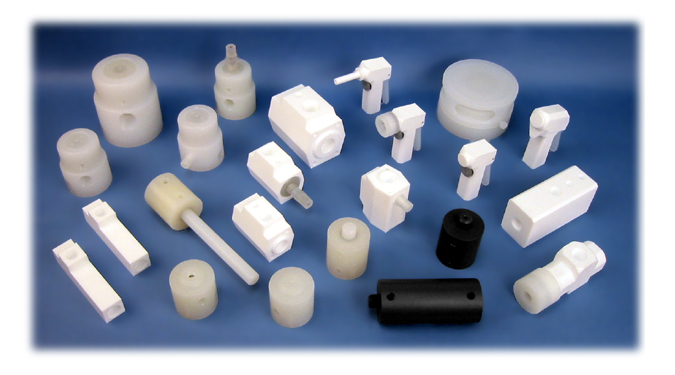 We offer both stock and custom components, so if you don't see exactly what you need, please contact us.